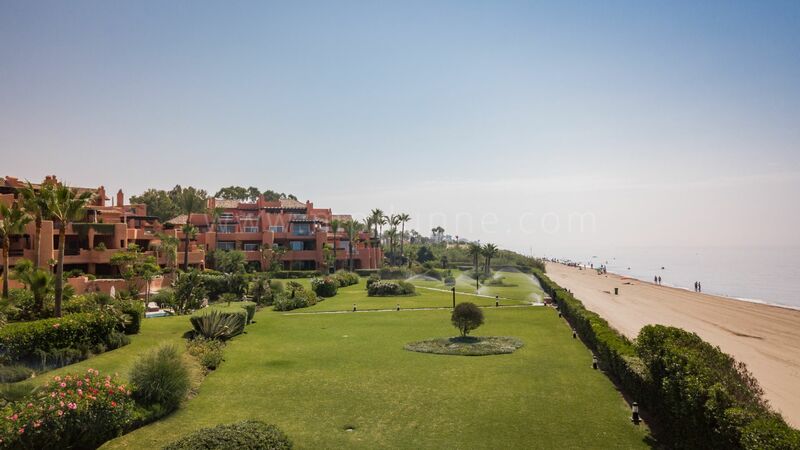 A premier beachfront penthouse situated in the luxury beach complex of La Morera, Los Monteros Beach Marbella. 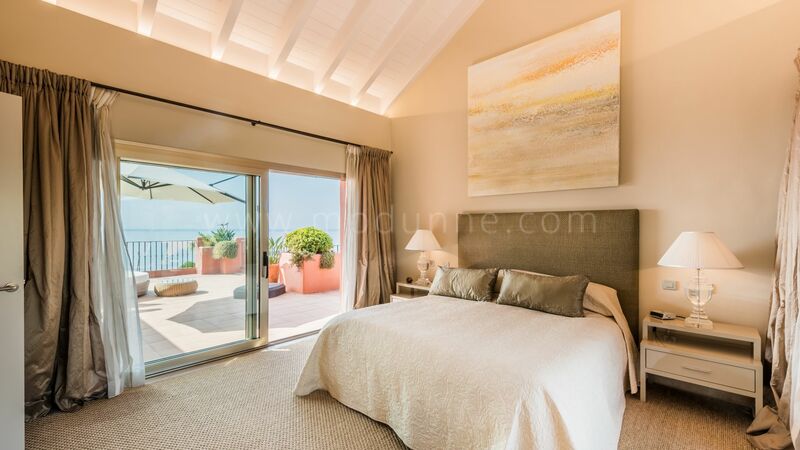 As this is the SW corner apartment, its position is second to none and overlooks the beautiful beach. 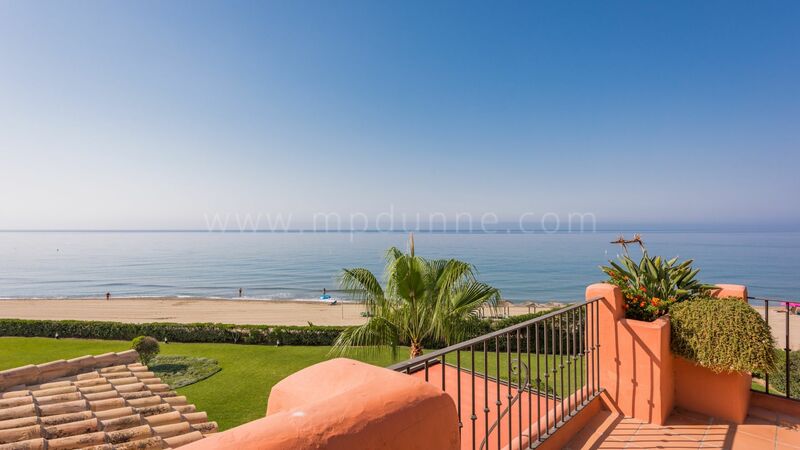 It would be difficult to find a property closer to the beach and yet retain its privacy. 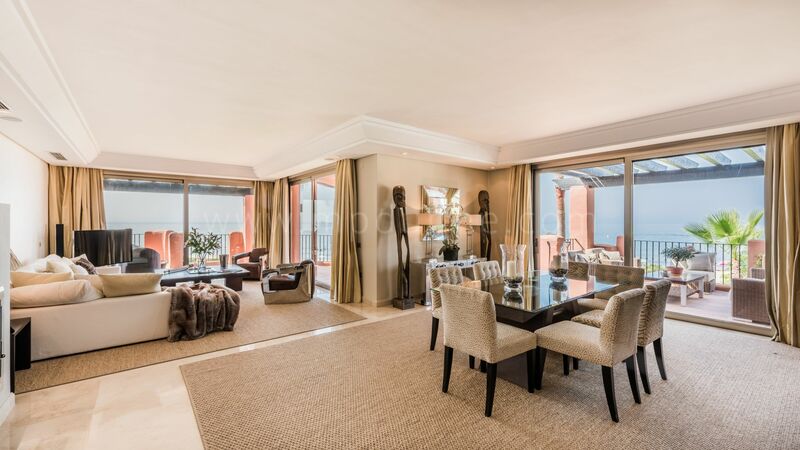 This apartment as sits practically on the beach enjoys the most breathtaking sea and beach views from its large private terraces. 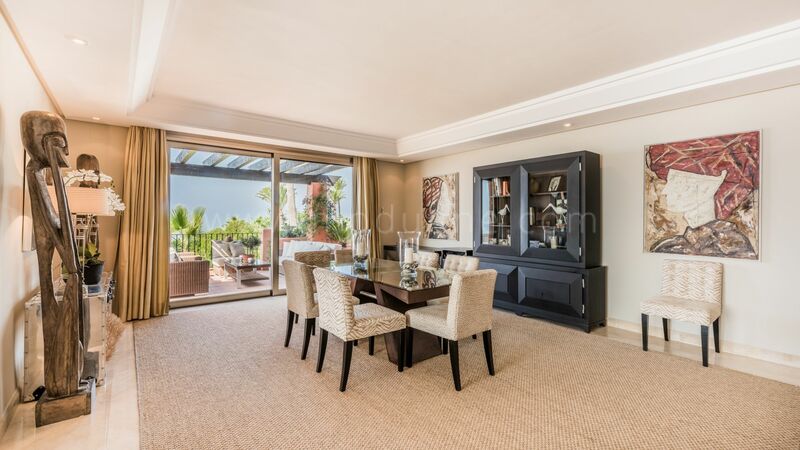 There is a large dining and chill terrace with a built-in BBQ perfect for the sundowner cocktails and to entertain both family and guests. 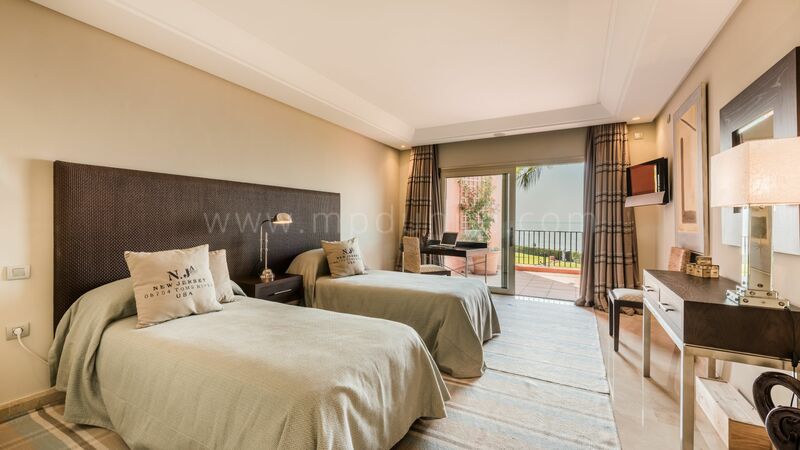 The property is very spacious with large living areas. 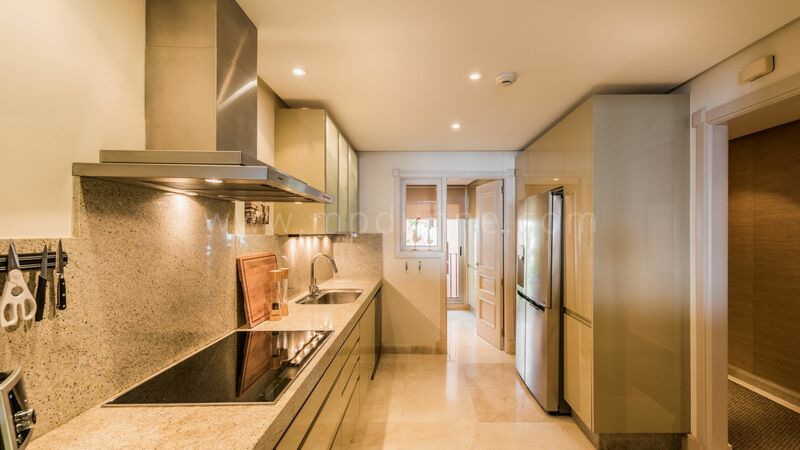 First class accommodation, top quality build, features such as full underfloor heating, AC hot/cold, B&O linked music & TV system, two underground double garage spaces plus a storage space. 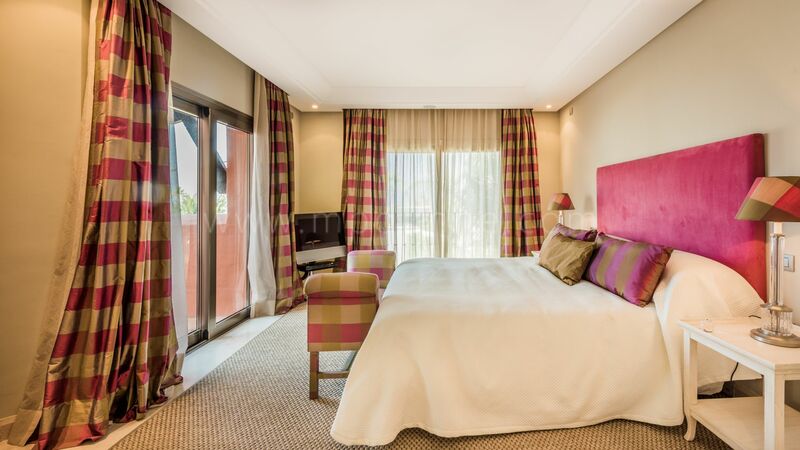 Recently refurbished to very high standards with all new bathrooms, upgraded kitchen with all new appliances, a new Bang & Olufsen music system. 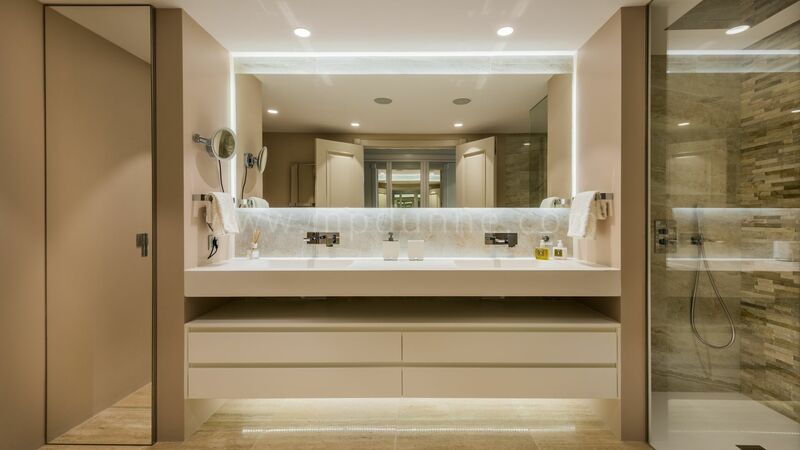 New wardrobes, mirrors and all carpentry repainted. 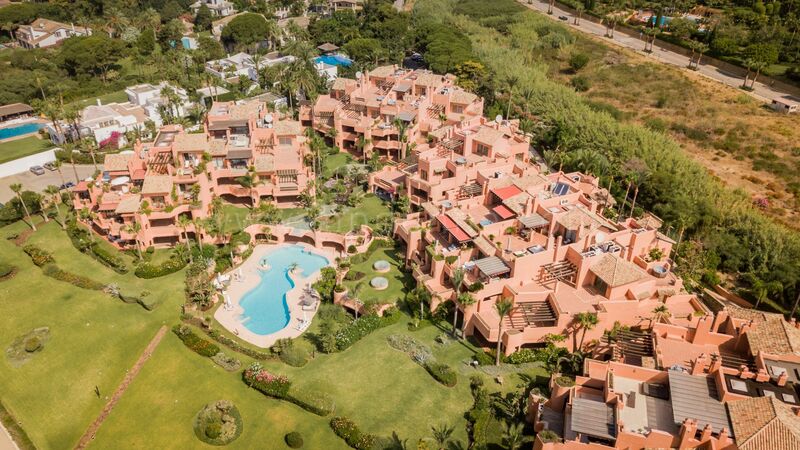 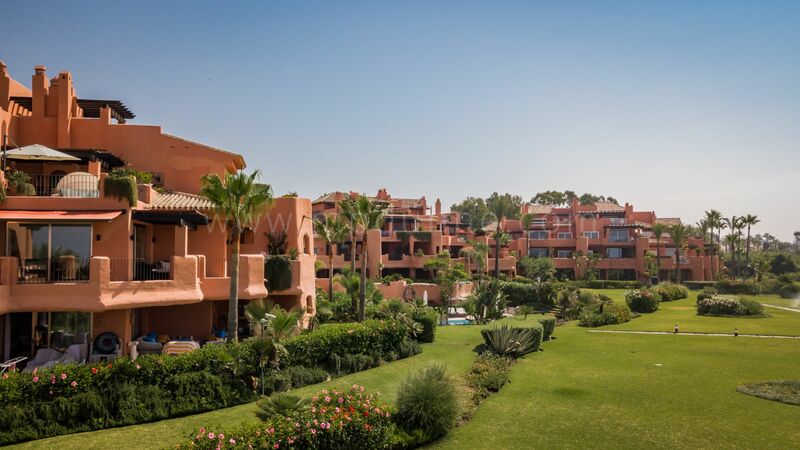 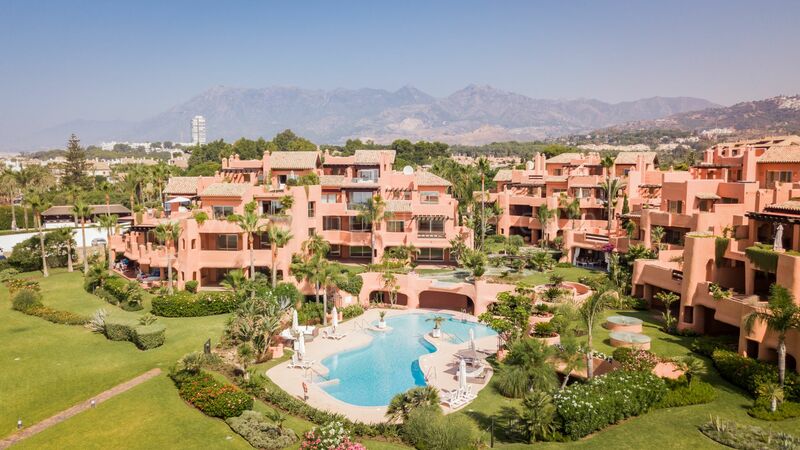 La Morera is a fully gated complex with 24-hour security, tropical gardens, communal pools and a private entrance to the best beaches that Marbella has to offer. 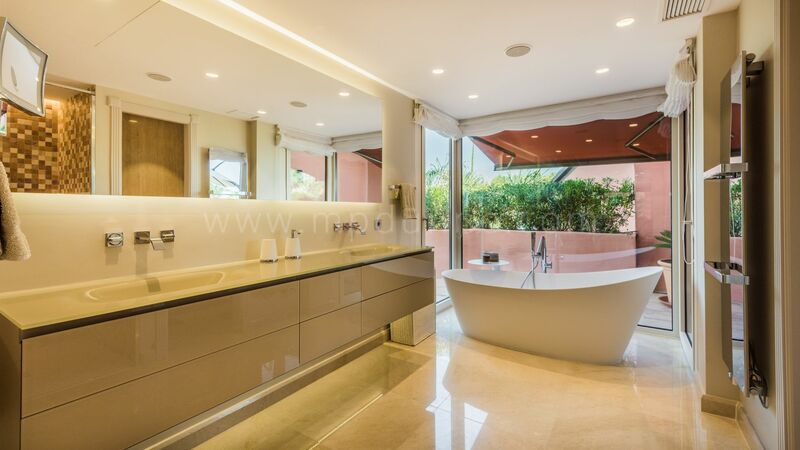 Indoor pool with gymnasium and sauna. 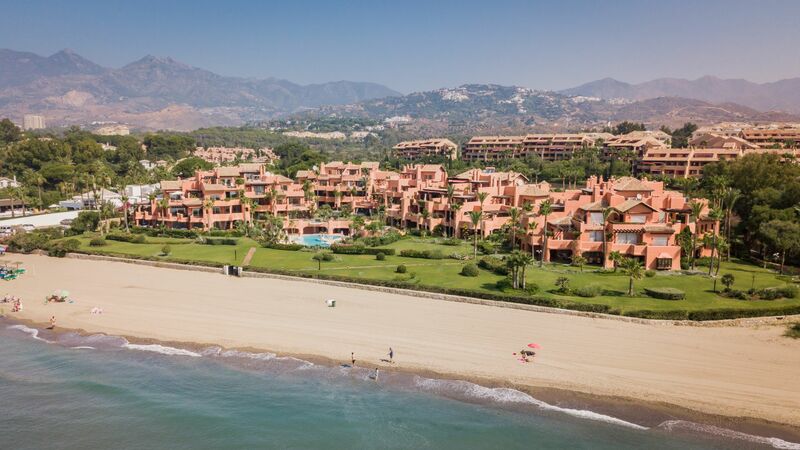 Close to some of the best golf courses in Marbella, and only a short drive to Marbella town and Puerto Banus.